Home / Digital Marketing / Why is Data Enhancement Important? 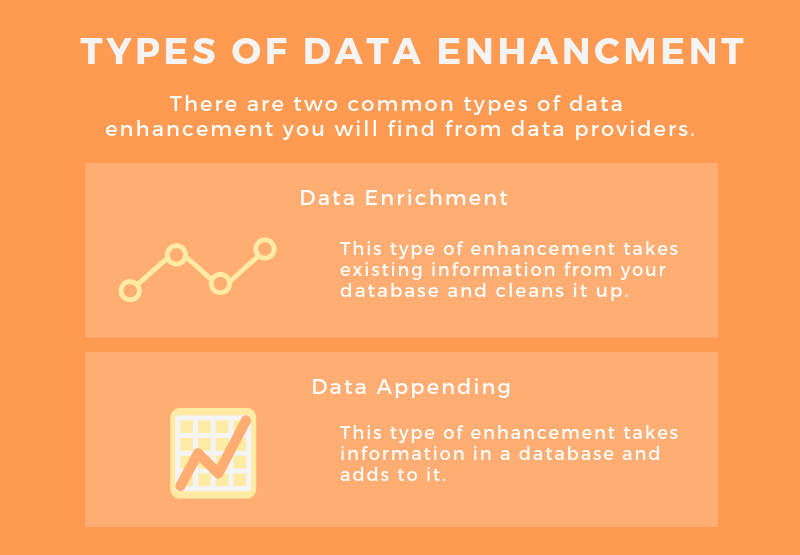 Why is Data Enhancement Important? Does your email list have the right data in the right fields? If not, we need to talk about data enhancement. Data enhancement can help increase your email campaign response rate and revenue. It will allow you to manage your data, so it can effectively be leveraged for larger business objectives. In a general sense, data enhancement involves taking your existing customer files and augmenting them to widen your data set. In a data enhancement scenario, you will maximize internal data by adding relevant and important external information as well. 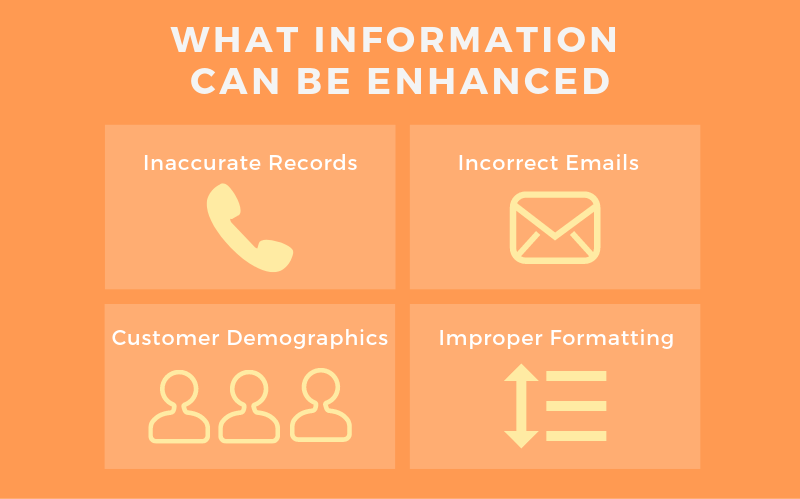 Data enhancement will simplify your data, making it easier to work with and run reports. In the customer-centric world, we live in, data enhancement allows this type of marketing approach to occur effectively. You must maintain a clean database to get the most of your existing data. A clean database will improve communication efficiency and alleviate the potential of missing out on important opportunities. Bad data creates inefficient email marketing. Deleting or merging duplicate subscribers is one of the most important data cleansing activities. Data enhancement encourages merging duplicates and normalizing your matches as well. Duplicate data burdens databases and wastes lead generation activities. These changes will automatically increase the reliability of your database. One of the biggest benefits you can receive from data enhancement is the introduction of external data to your data lists. External data can greatly enhance in-house data. You must acquire relevant and meaningful data to complement your existing data. This will strengthen the success of your email campaigns. It is important to gather external data that matches your objectives and needs. Keep in mind what your segmentation strategies are and how you can gather data to strengthen list segments. Do not gather list data without a plan. This will clog your database with unnecessary and irrelevant details. Many marketers are interested in gathering behavior data, such as how a potential customer navigates through websites and purchases products online. 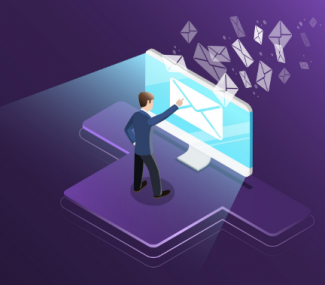 The details you gather about your prospective clients should increase the effectiveness of your targeted email campaigns. How Often to Perform Data Enhancement? Data enhancement should be an ongoing project within your business or company. 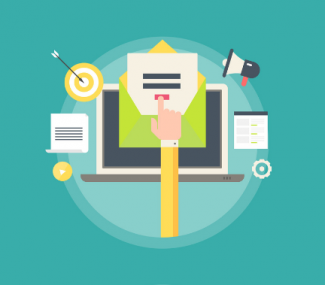 Maintaining an accurate, up-to-date and relevant email list is of utmost importance. 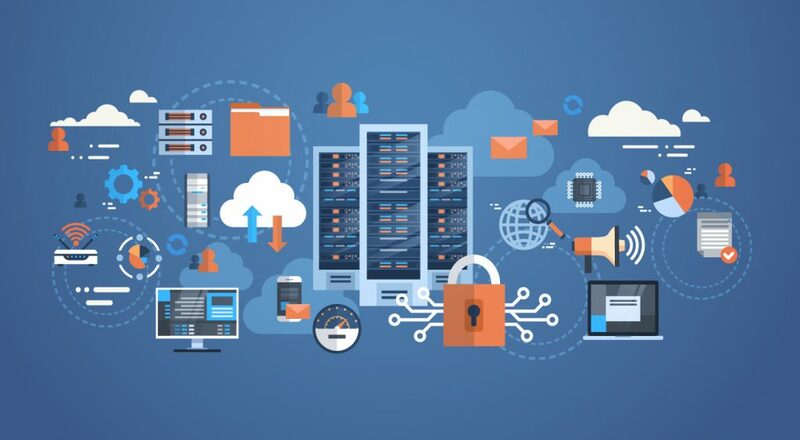 Cleaning your database should happen routinely at least every 3-6 months while appending external data should occur at least once yearly. 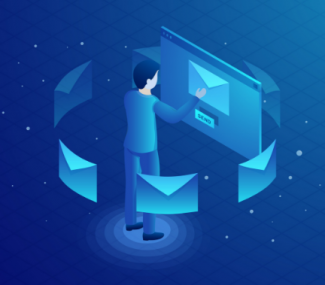 With a fully optimized database, it is easier to build targeted email campaigns through list segmentation. Your list segments will be more accurate because the data that drives the segmentation is more complete. This way your segmented campaigns will be more meaningful to your audience. People tend to ignore, delete, unsubscribe or block email messages that do not relate to them. With data enhancement, you are given the opportunity to truly reach your audience with creative, on-point messaging that will create more engagement and revenue. A clean, thorough and yearly enhanced email marketing database is very valuable and a great investment in ROI. Data enhancement takes your current email list and maximizes it for efficiency. This will lead to more profitability as your campaign success increases.